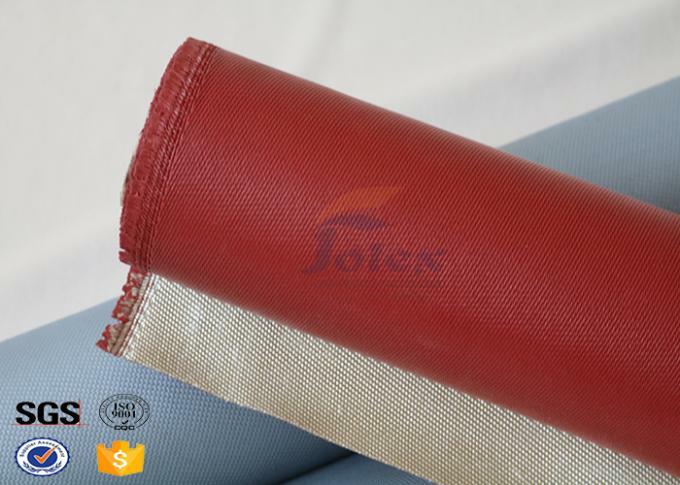 High Silica Cloth of the yarn and filtration mesh pieces that are treated with the use of high resistance coating. 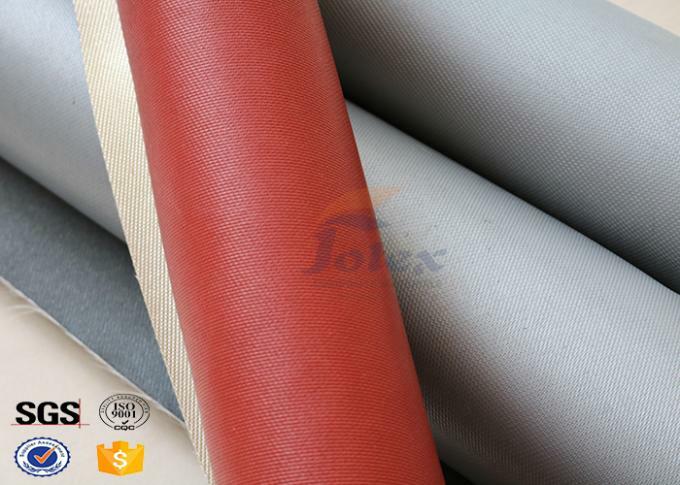 They are perfectly suitable for heat preservation materials as well as fire fighting equipments such as fireproof garments. They are excellent in dust collection and filtration equipments. 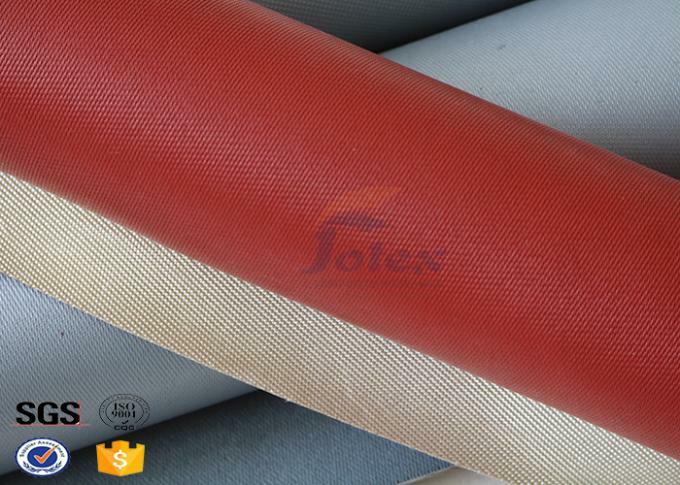 Silicone Coated On Both Sides.